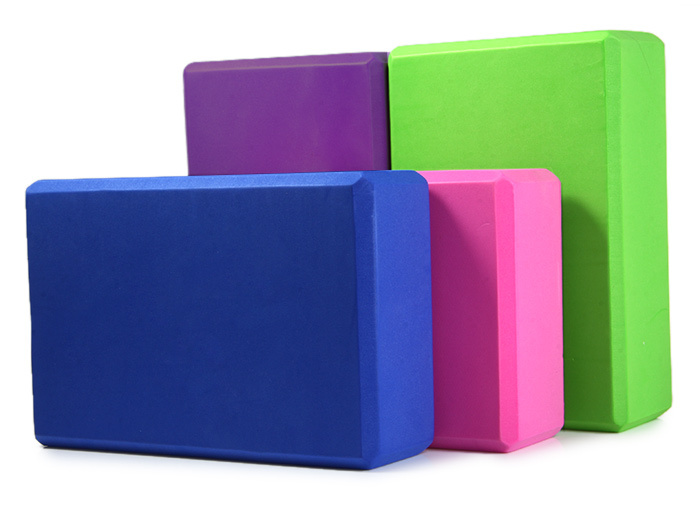 Brick foam yoga block is an auxiliary tool for beginners and little practitioners. You can help adjust our gesture in order to complete certain actions. Avoid stress in part of your body because of its rigidity, this tool will keep your body anywhere as a stretching aid. Block of Premium yoga is the first round foaming technique for its superb density and excellent cushioning. In your yoga practice, it seems to be a kit only, but as a part of your body.